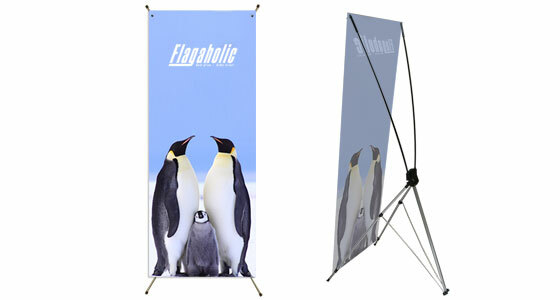 This tripod banner display is ideal for indoor advertising. Unlike other banner display stands, the X Banner (tripod banner) Stand is very lightweight and presents your message using a vertical banner. 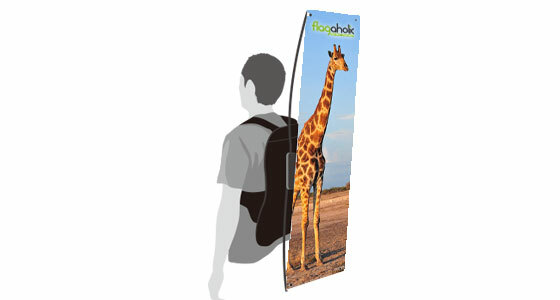 Our Backpack X Banners are a lightweight, cost effective way of promoting and advertising your brand, product or service whilst on the move at any indoor or outdoor event. 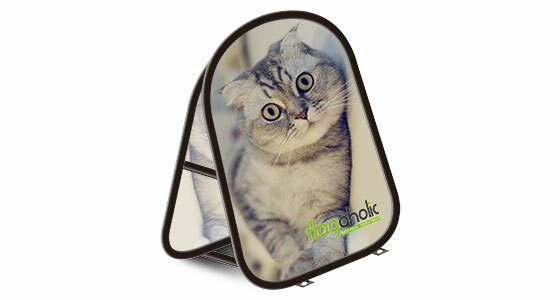 Horizontal Pop up A-frame banners are digitally printed meaning you can have any design logo, photo image you wish. 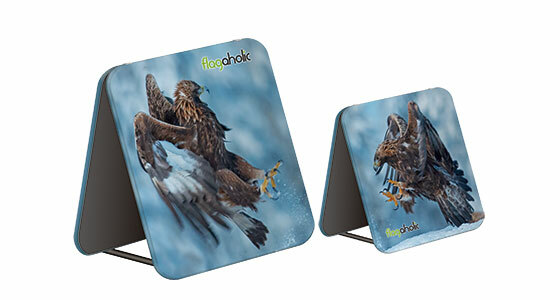 These are lightweight durable and come in bag for easy transportation. 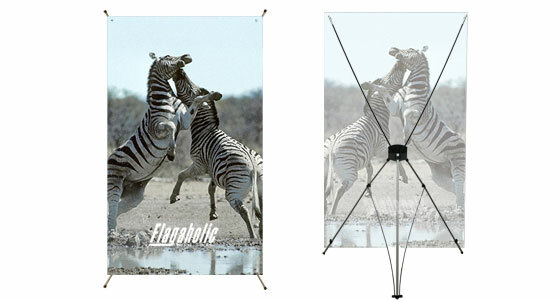 Vertical Pop up A-frame banners are digitally printed meaning you can have any design logo, photo image you wish. 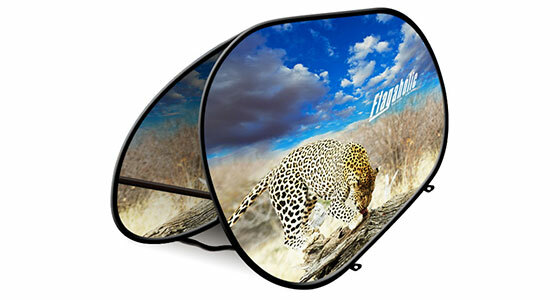 These are lightweight durable and come in bag for easy transportation. 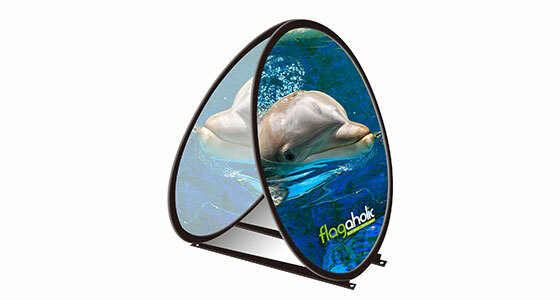 Circle Pop up A-frame banners are digitally printed meaning you can have any design logo, photo image you wish. These are lightweight durable and come in bag for easy transportation. 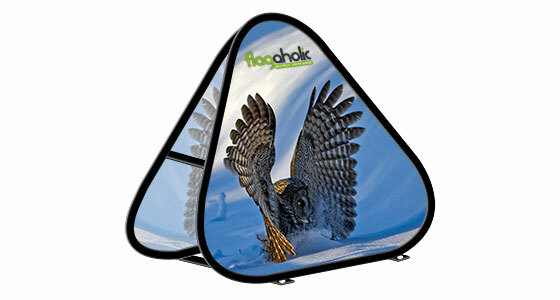 Triangle Pop up A-frame banners are digitally printed meaning you can have any design logo, photo image you wish. These are lightweight durable and come in bag for easy transportation.